These Fast Easy Biscuits are seriously delicious and they really do come together in a SNAP! 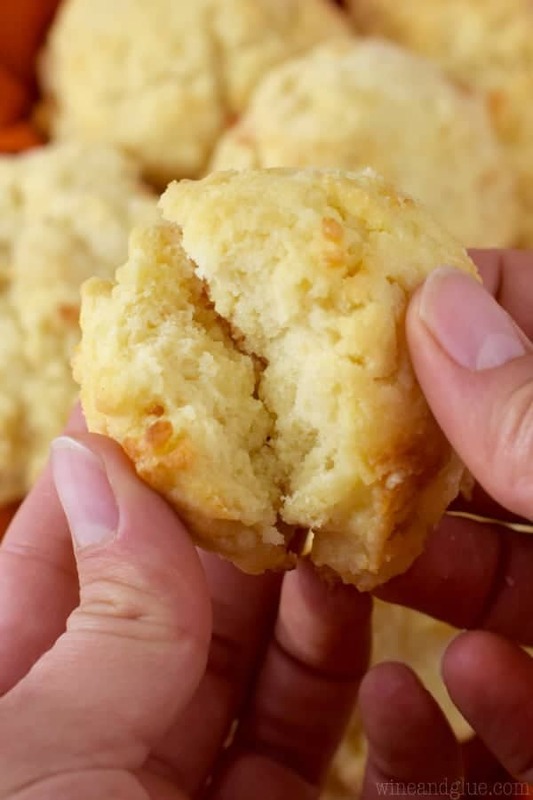 This drop biscuit recipe is good enough to serve at a holiday and easy enough to make just for a weeknight dinner. This buttermilk biscuit recipe comes together in about 20 minutes. If you are looking for more side dishes to serve along side these biscuits, make these Italian Roasted Smashed Potatoes or these Brown Sugar Roasted Sweet Potatoes. 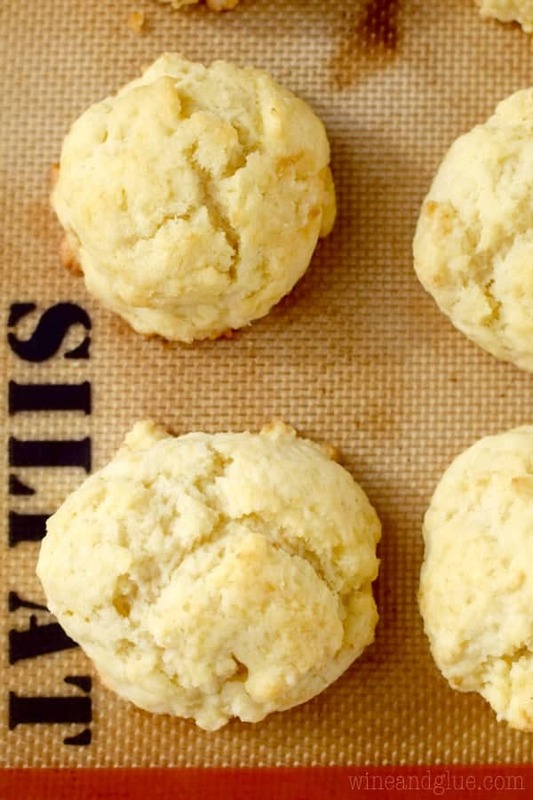 Theses biscuits would be perfect with this Slow Cooker Broccoli Cheddar Soup. 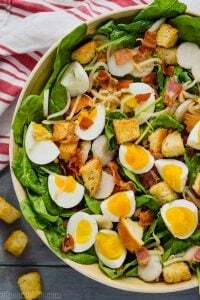 Thank you Jennie-O for partnering with me on these all too easy Thanksgiving recipes! Because I spend so much time in the kitchen cooking for my blog and cooking for my family, I forget that there are lots of people who don’t feel at ease in the kitchen. For me, reading a recipe and just making it is pretty common and not at all daunting, but then I watch my husband try to follow a recipe, and I realize that that’s not how it is for everyone. So. I’m here today with two Thanksgiving solutions for the reluctant chef. If you are hosting Thanksgiving for the first year, you definitely want both of these. First, is Jennie-O’s Oven Ready whole turkey. You guys. Seriously? It does not get easier than this. This bad boy comes to you completely seasoned, but totally frozen. And you don’t have to thaw it. You literally take it right out of that Jennie-O bag, leave it in the inner bag, cut some holes in it, and throw it in the oven. That’s it. Nathan, in talking to me about this post said, “It really is crazy easy and so good.” It’s true. If you’ve never made a turkey before, this is totally the way to go. 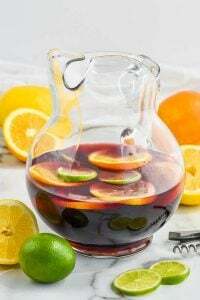 It is absolutely brainless and takes out so much of the stress from hosting. Make sure you cook it breast side up. I cooked one the other way, and it totally cooked and was still delicious, but it was a lot better and more moist when cooked breast side up. Pull the bag away from the turkey after you cut holes in it. Other than that, you just follow the instructions and you are good to go! 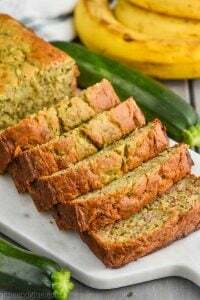 It comes out moist, delicious, and fantastic! 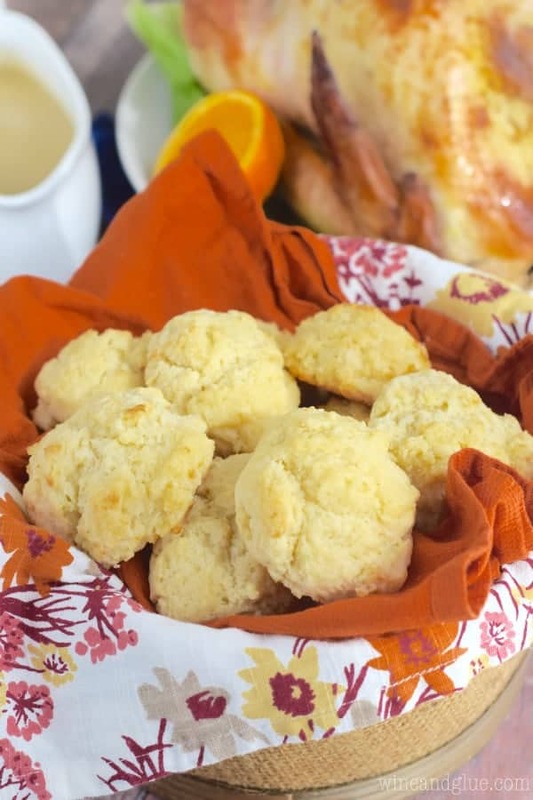 And in the interest of keeping your whole Thanksgiving meal easy, I’m sharing these drop biscuits with you! They have no rise time, no yeast, no rolling. You basically just mix together the ingredients in two bowls, and drop balls of the dough on to the baking sheet and you get these amazing biscuits! 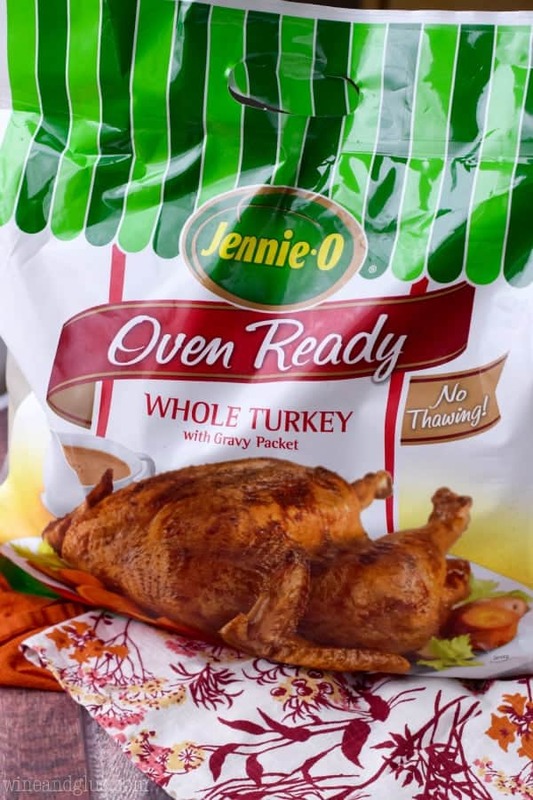 And since you need to let your Jennie-O Oven Ready Turkey rest for 15 minutes before cutting into it, you have just the right amount of time to crank up your oven and throw these guys in! Mix the melted butter with the buttermilk. The butter will clump in the buttermilk, which is perfect. Stir wet ingredients into the dry ingredients. Being careful not to over mix. Drop the dough onto a silicon lined baking sheet and bake! These drop biscuits would go perfect with so many different dinners! These Fast Easy Biscuits are seriously delicious and they really do come together in a SNAP! 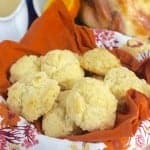 This drop biscuit recipe is good enough to serve at a holiday and easy enough to make just for a weeknight dinner. Preheat your oven to 375 degrees and line a baking sheet with parchment paper or a silicion mat. In a large bowl, whisk together the flour, baking powder, baking soda, sugar, and salt. In a smaller bowl whisk the buttermilk and melted butter. It will start to clump together, as the cold buttermilk drops the temperature of the butter. Stir the liquid into the dry ingredients just until it starts to pull away from the side. Using a well greased 1/4 cup measure, drop just less than a quarter cup of batter onto the baking mat keeping an inch and a half between biscuits. You may have to bake in two batches. Once you finish baking, brush with melted butter, transfer to a cooling rack and serve warm. It’s in a bag!! I love turkey in a bag – that’s how my mom always cooked it and how I do too. Why would you spend hours basting when you can cook the turkey in 2-3 hours and never touch it??? I’ll need to check out Jennie-O’s version! Also these biscuits – YES please, I’ll take a dozen! How long do you bake these? Whoa, talk about making turkey easy!! I love taking the guesswork out. These biscuits look amazing! Yes x 1000 🙂 Great to see you again! Gerry @ Foodness Gracious recently posted…Negra Modelo Marinated Steak Fajitas. Thanks Gerry! So good to see you too! 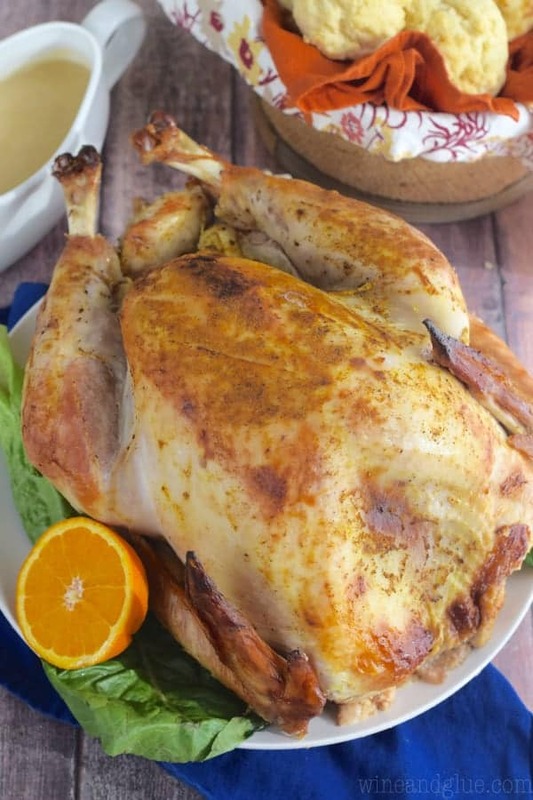 I’m all about easy, and I’m loving how easy that turkey is!!! And these biscuits? 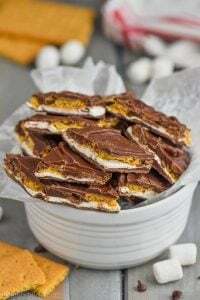 I think I need to make a batch of them tonight! Well that looks easy enough! Love the biscuits to go along with it! Drop biscuits are awesome! I love how fast and easy these are! And that turkey…omg! 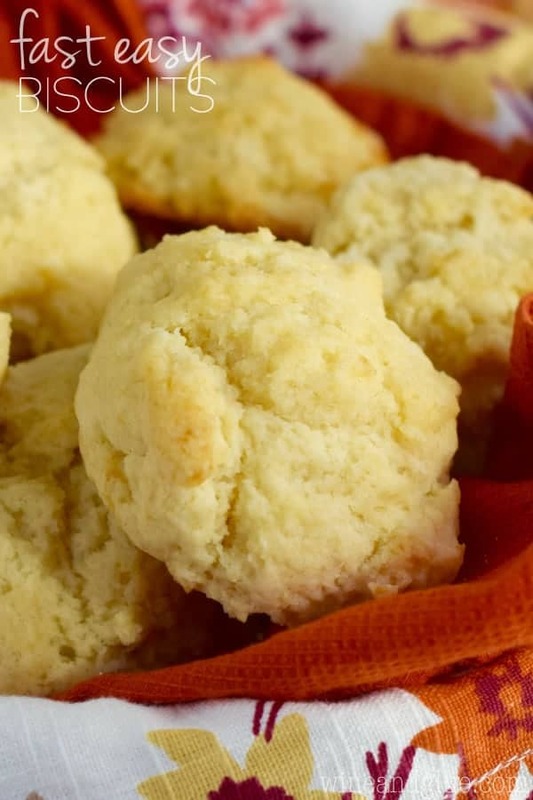 Drop biscuits are always a hit and such a great addition to any meal! I tried your biscuits tonight and they were great. I didn’t have butter milk and used plain and they were a hit with my family. I try cheese in them next time. I’m glad you liked them Kathy! I loved these! Made them for the in-laws and I have had a hard time finding one they all love. But this one did it! Thank you for sharing this! I think I have made these 4 times in the past 2 weeks since finding your site! The whole fam loves them! So happy to hear that Sarah!